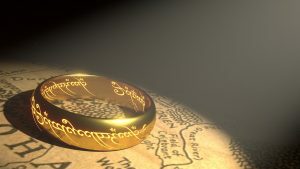 In this article, we take a look at cult leader ‘Apostle’ Brian Tamaki (aka ‘Lord of the Rings’ because he has men in his church swear their allegiance to him by wearing rings inscribed with his name), and his Destiny ‘cult’. We examine both his connection to the New Apostolic Reformation (NAR) and his ‘apostolic’ creation by the NAR. And we ask the question – why doesn’t Brian Houston, Phil Pringle, Paul De Jong, Peter Mortlock and others not rebuke Brian Tamaki and warn those attending this ‘church’?